Quick, Accurate & Simple to use. Cost effective method of gas detection and air sampling. Capacity to detect over 600 different gasses. 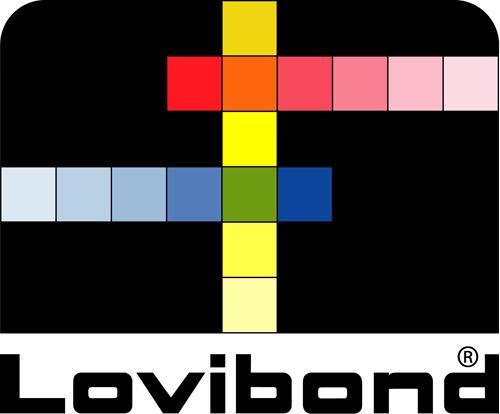 Clear & precise easy to read colour change. Easy to use sample pump requires minima lstrokes. Pump adapter to provide convenient, one handed operation. Determining and measuring concentration peaks. Measuring personal exposure in the inhalation area. Detecting leaks in pipelines, gas installations etc. Air analysis in sewers, shafts and confined spaces. Environmental and hazardous substance detection applications. 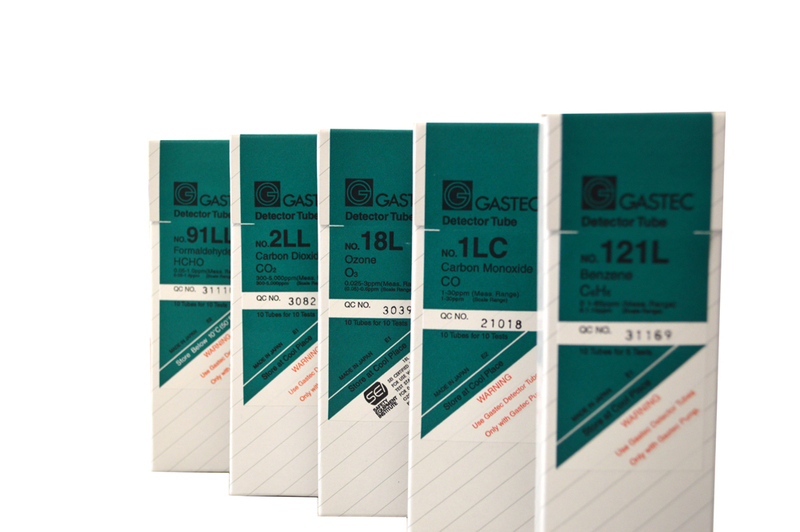 Gas detector tubes are glass tubes that are filled with a chemical reagent that absorbs and reacts with the target gas or vapour being measured. A chromogenic stain (a colour change) is created. 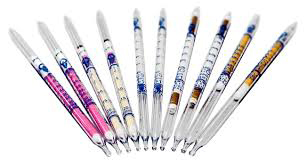 For most tubes, the concentration is read directly from the pinpoint accurate measurement scale on each tube. This makes this form of monitoring ideal for spot sampling as it can be more accurate then electronic gas detectors. 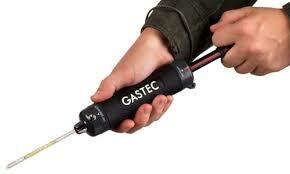 The Gastec detector tube system is comprised of a handheld Gastec air sampling pump and Gastec detector tubes. The Gastec Sampling Pump offers superior benefits over other tube sampling techniques. Complete with a tube tip breaker. Flow finish indicator to show when pump stroke is complete. Note: Other gasses are available upon request.